They'll blow you – and snow – and ice – AWAY. These are beasts! 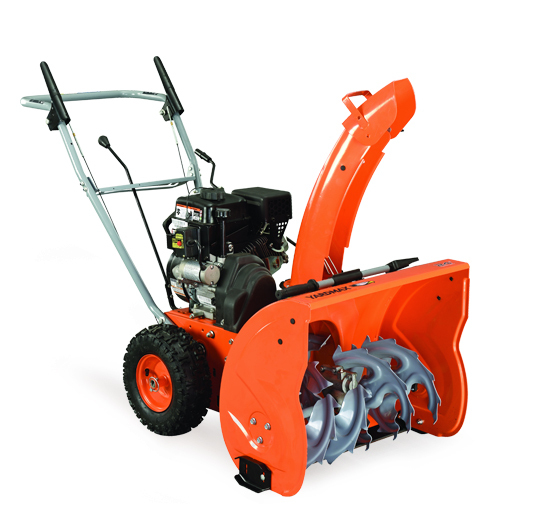 Featuring all metal construction, including the blades, these snowblowers will chew through ice, wet snow, or plowed snow banks. 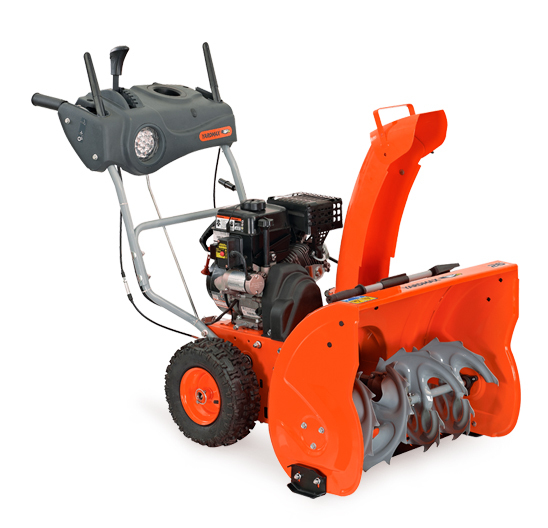 Anything you can throw at it, these snowblowers will deliver… your snow up to 25 feet away. Comes in three sizes: 18 inch, 22 inch, and 26 inch. From the 1-inch dusting of light snow, to the full blown winter storm, the Yardmax Snow Blowers will continuously perform – and last. That’s right – you can use the Yardmax Power Sweeper all year ’round. The brushes are perfect for clearing not only snow, but the kind of snow that is difficult to clear off your driveway and sidewalks: that frozen layer of ice and slush. Check out the power sweeper and see how you can use it in any season. Don’t underestimate this little guy. 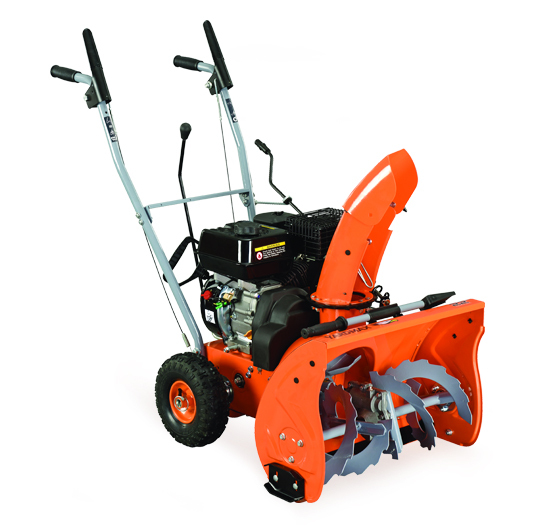 Ideal for light to medium-sized snowfall, up to 9″ deep. This single-stage option simply outclasses others in its price range. Say ‘hello’ to the YARDMAX snow removal family!